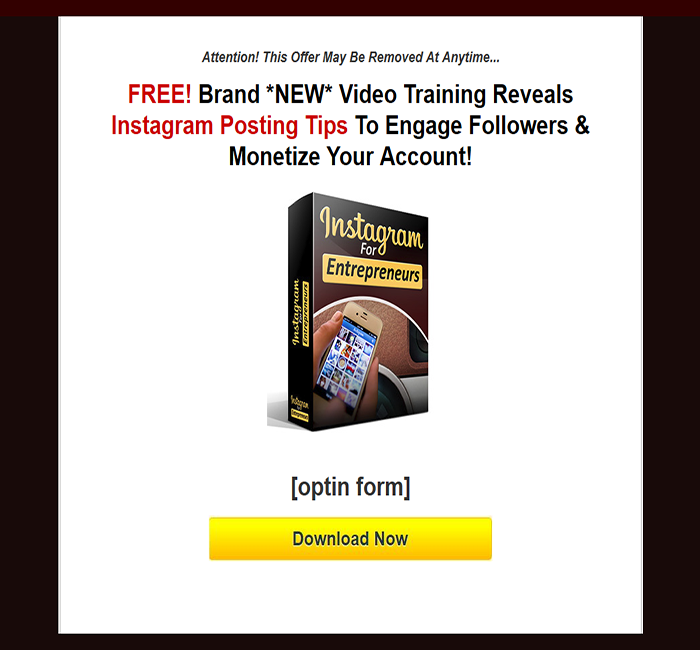 anyone can use to attract followers, generate free traffic and increase their brand's visibility through Instagram's photo and video sharing platform. 25 Page Strategy Guide + Plug-N-Play List Building System! 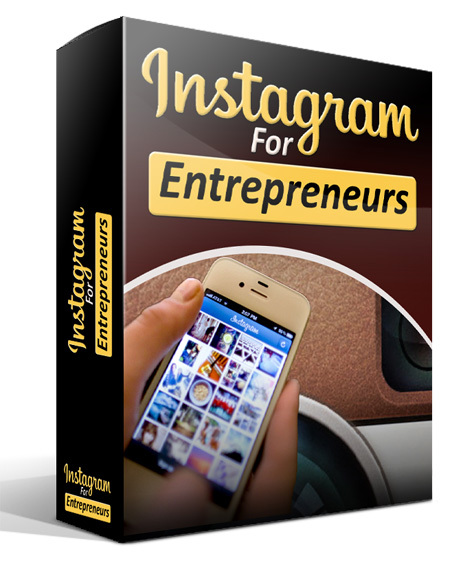 Strategy Guide: Instagram For Entrepreneurs - How To Setup Your Business On Instagram, Find Followers, Post Images & Videos, Top Marketing Tips And More! 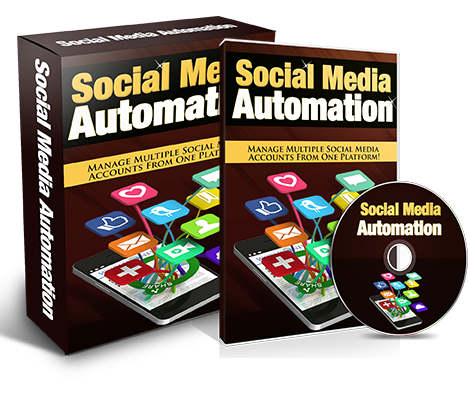 How To Manage Multiple Social Media Accounts From One Platform, Schedule Posts, Engage Followers & More! Copyright © InstantProductPacks - All Rights Reserved.